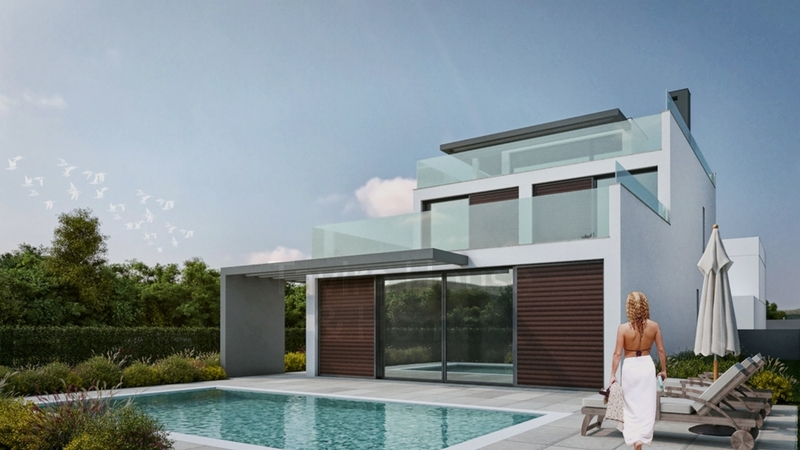 These south facing contemporary linked villas will be built to a high specification with quality materials, insulation and fixtures and fittings. 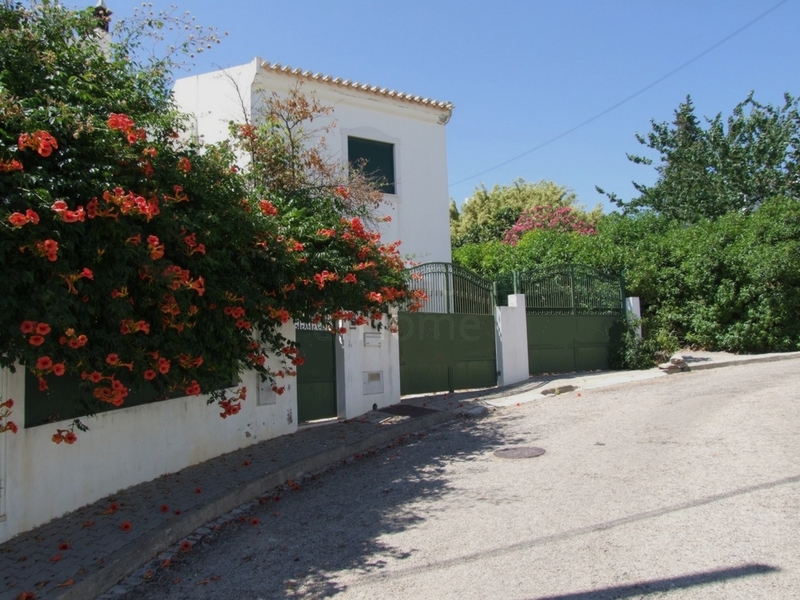 This large semi detached villa sits on an attractive corner plot surrounded by mature trees in a quiet residential area close to Tavira centre. 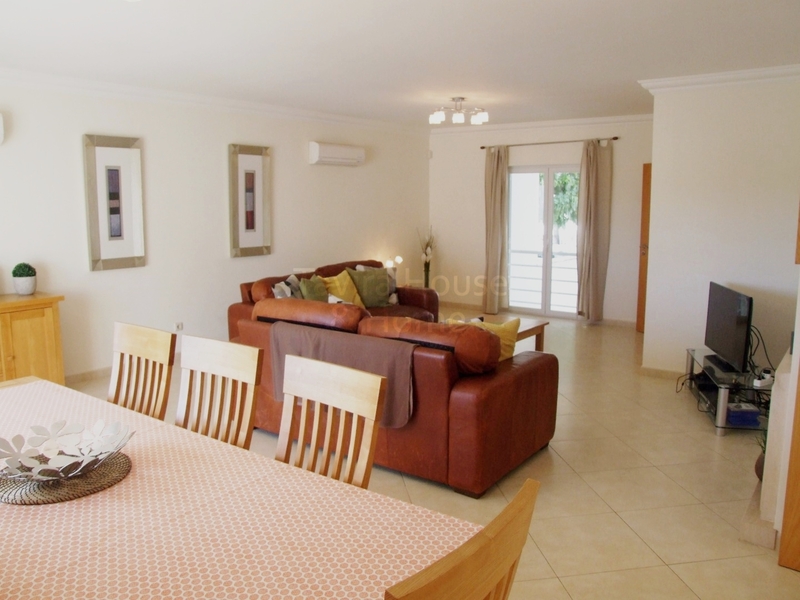 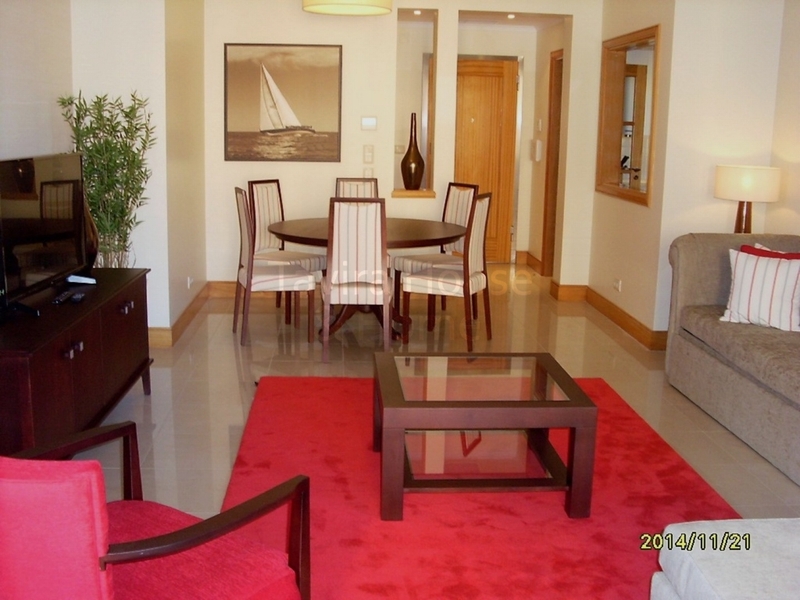 A 3 bedroom, 3 bathroom penthouse apartment in a prestigious development adjacent to golf course, Vilamoura. 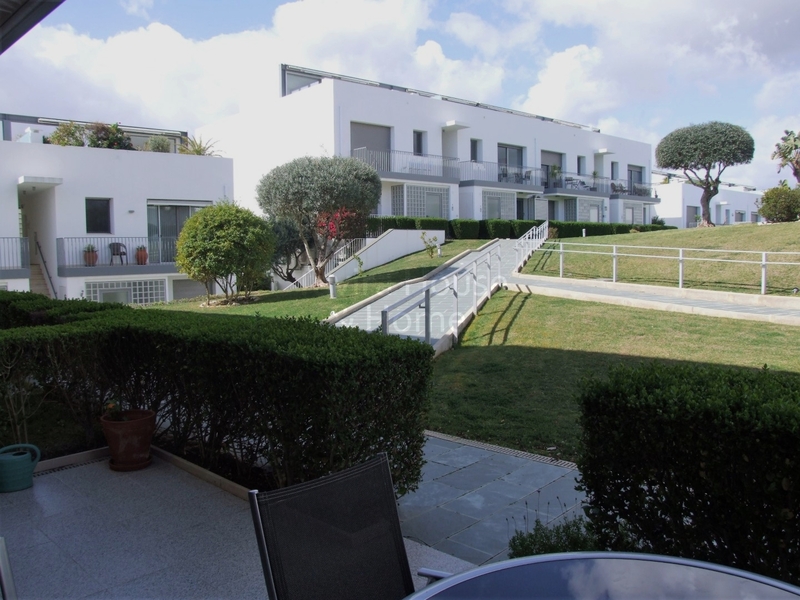 Many ameneties including 3 swimming pools are on site. 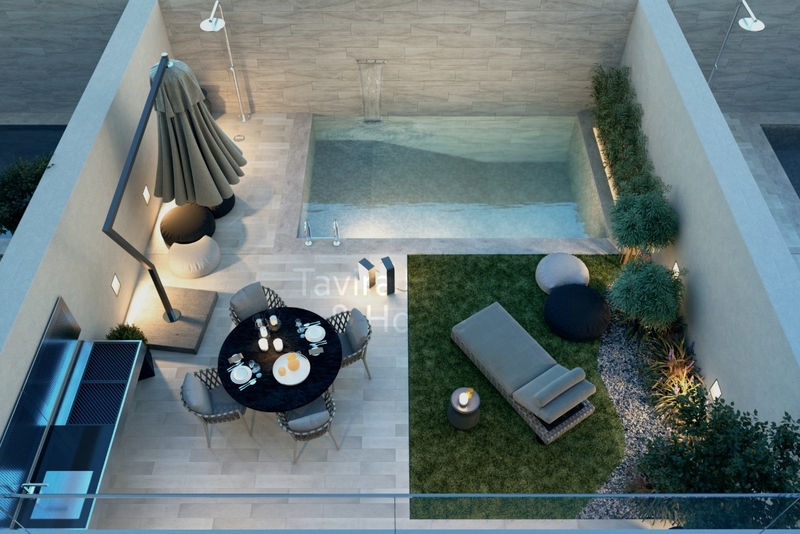 Currently under construction, a selection of stylish, contemporary villas with swimming pools are being built in a superb location overlooking the Ria Formosa and coastline. 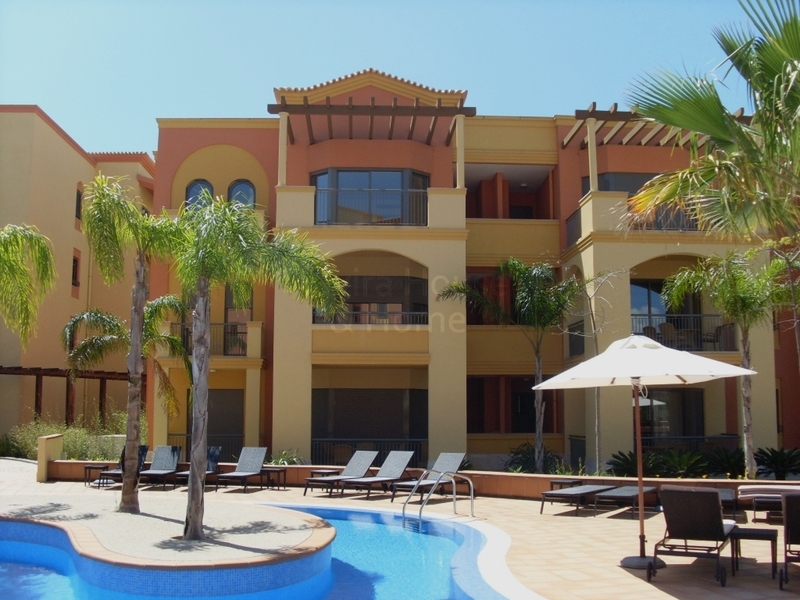 This ground floor luxury apartment sits in a central location with views over the pool area. 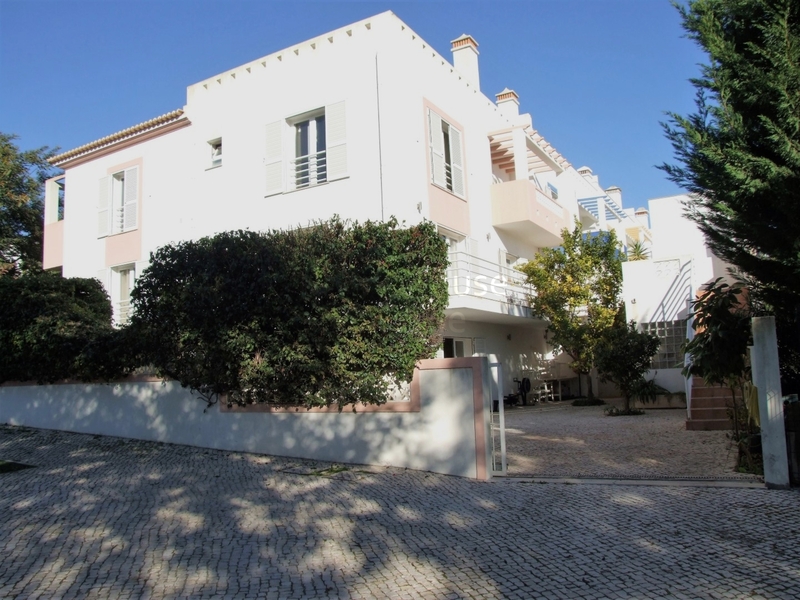 A spacious and well appointed detached house on two floors in a quiet residential area five minutes from historic centre of Tavira. 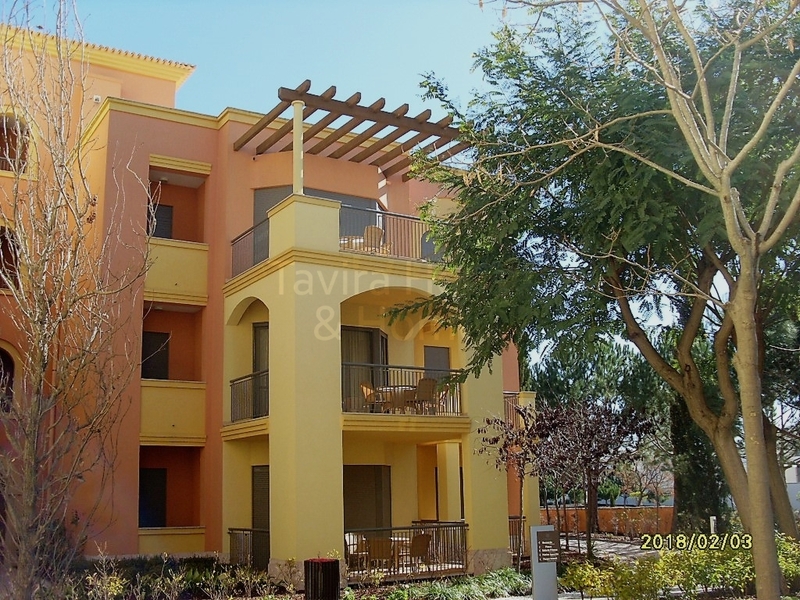 A 3 bedroom ground floor apartment in a luxury Vilamoura development with direct access to all the development's ameneties and golf.